8 Nights Bed & Breakfast – From £955.00 per person, min 2 sharing. A family tour will have something for everybody, plenty to keep children of all ages occupied whilst learning about new experiences and making memories to last a life time. 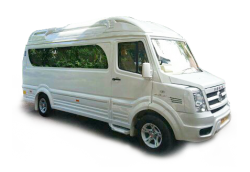 With your private driver who will take away the stresses of travel together with amazing accommodation you can relax and enjoy this family experience. 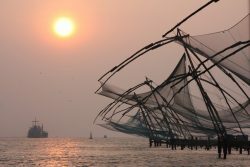 Day 1: You will be met at the airport and taken to your luxury Cochin accommodation, you will then be free to explore this vibrant harbour city. Day 2-3: After breakfast you will be driven to Kumarakom on the Keralan backwaters. There is plenty to explore and do here, the local bird sanctuary, kayaking and boating on the lake, visiting the old town of Alleppey or the coastal waterways. For the adults there will also be the opportunity to visit an Ayurvedic centre for a relaxing and therapeutic body massage. Day 4: Your driver will arrange a time to collect you for the short journey to board your private Keralan houseboat and start your gentle cruise of the backwaters. You will be catered for by the on-board team, and will have plenty of time to relax and enjoy the passing scenery. Day 5- 8: After breakfast you will disembark and take the drive into the foothills of the Western Ghats and the area of Thekkady. 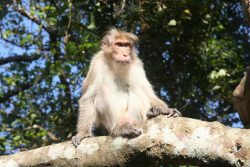 Here you will stay in your family lodge accommodation and explore the many activities available in the area, visiting Periyar wildlife sanctuary, boating on the large lake and looking out for the wildlife on the waters edge, you maybe lucky enough to spy a family of elephants. 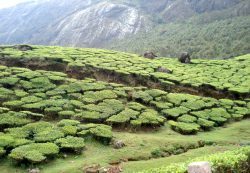 You can take a guided walking safari or a rugged jeep safari, hire bikes or visit local tea plantations. 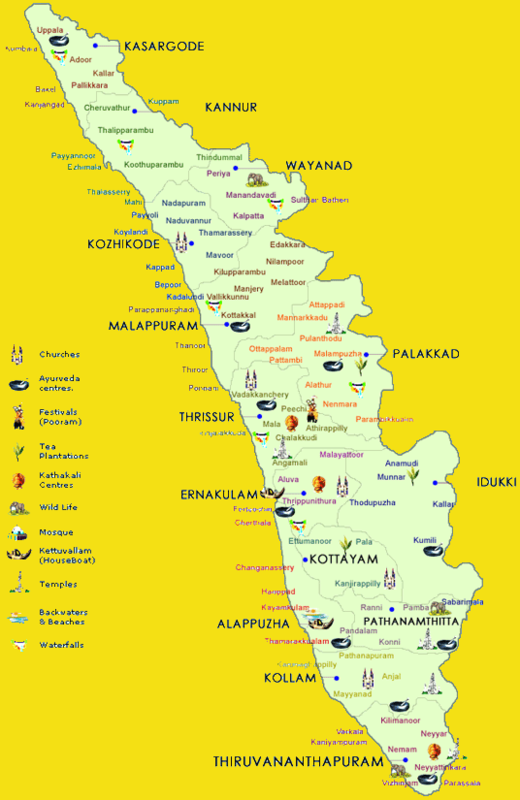 There is so much to do and see in this beautiful area of Kerala. Day 9: You will be collected by your driver and taking to the airport for your homeward flight. Alternatively you can extend your holiday with time at a beach, we would be happy to discuss the many options available to you. This Family Trip through Kerala has something for everyone. 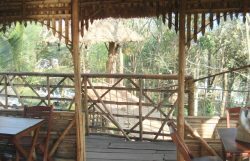 *Optional extras: Treehouses in Munnar, Beach destination in Marari.